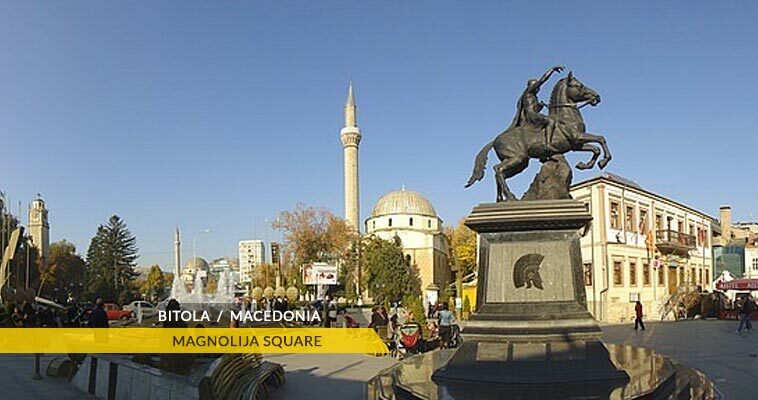 Bitola is Macedonia's second city and historical-cultural center as well. It's the seat of Bitola municipality. 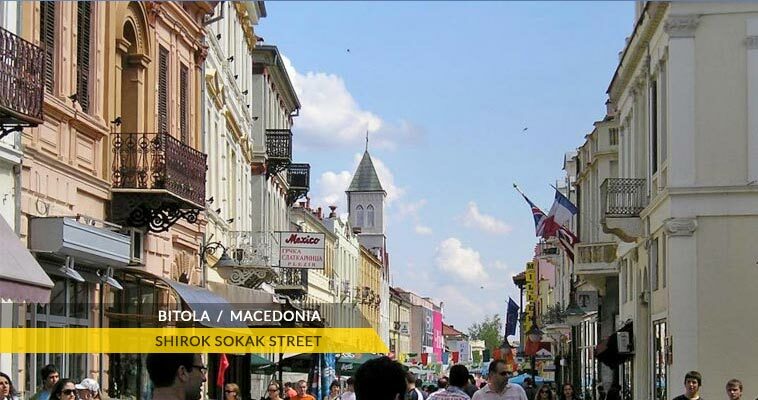 According to the 2002 census, the urban district of Bitola had a population of 95,385. The metropolitan population approximates 122,173 inhabitants. 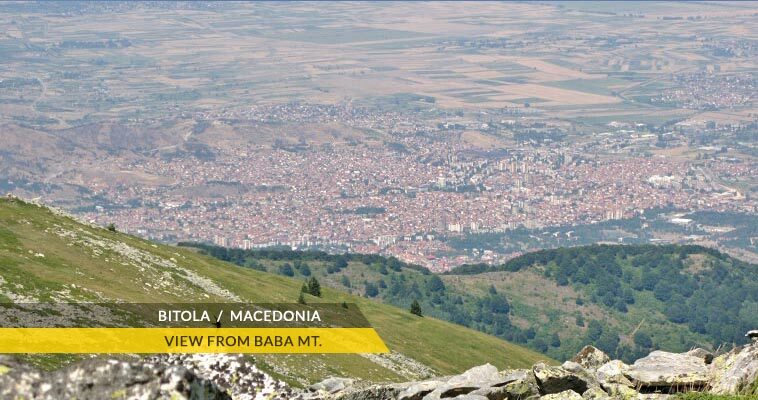 Bitola is situated in the Pelagonia plain (southern Macedonia), on the both banks in the river Dragor, at an altitude of 617 meters above the sea level. The E-65 internation road is passing in the Bitola (since there is no bypass road built yet), and connects the city with Resen (30 km) and Ohrid (56 km) and to the Medzitlija border with Greece. The road to Skopje is through Prilep (41 km) and Veles (120 km) on the E-75 highway. Bitola being the largest city in the region has always been an administrative, cultural, industrial, commercial, political and educational centre, with a developed network of institutions in all domains. The University of St. Clement of Ohrid in Bitola, comprises four faculties and two colleges, and 5,000 students studying in Bitola, Ohrid and Prilep. Bitola has large number of cultural institutions as well. The best known among them is the Bitola Theater, which has won the highest theater accolades at many festivals in Macedonia and abroad. The Art Gallery and a number of cultural and artistic associations have recorded a continuously upward line of activity. Bitola is the organizer of the "Manaki Brothers" international festival, devoted to the work of the first film cameraman in the Balkans and achievements in the art of cinecamera. It is the only event of this kind in the world. Bitola also hosts the international art event entitled "Small Bitola Monmartre" and the Interfest festival of classical music. The "llinden Days" folk music festival is another event held there each year. 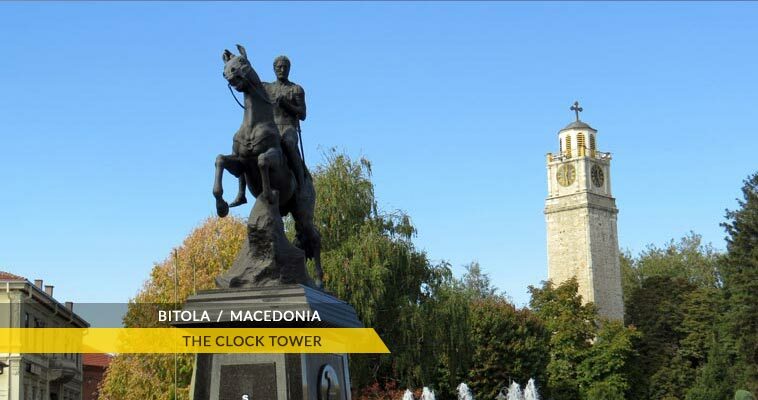 During the Ottoman period, Bitola was known as the city of the councils. That trend is still in use, because many countries have opened here their consulates like, Bulgaria, Croatia, France, Great Britain, Greece, Russia, Slovenia, Turkey, Romania and Serbia.